/ Replace Firefox with Google Chrome in Ubuntu Linux? 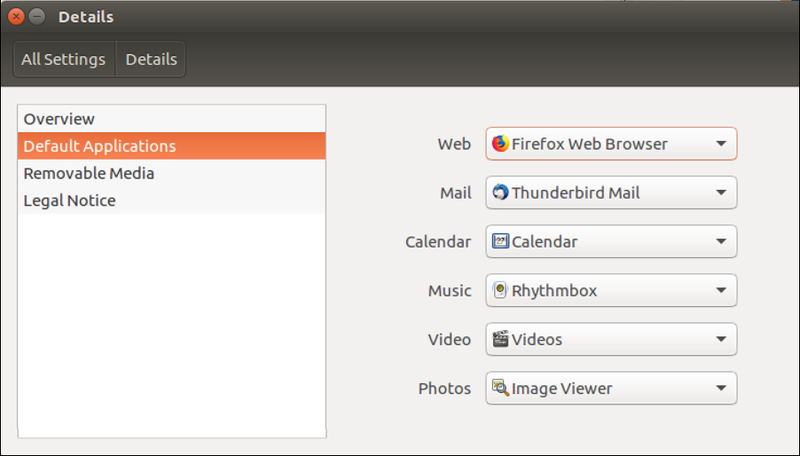 Replace Firefox with Google Chrome in Ubuntu Linux? I’m really liking Ubuntu Linux but miss Google Chrome. Firefox just isn’t cutting it for me. Can I replace Firefox with Chrome in Linux? If so, how? 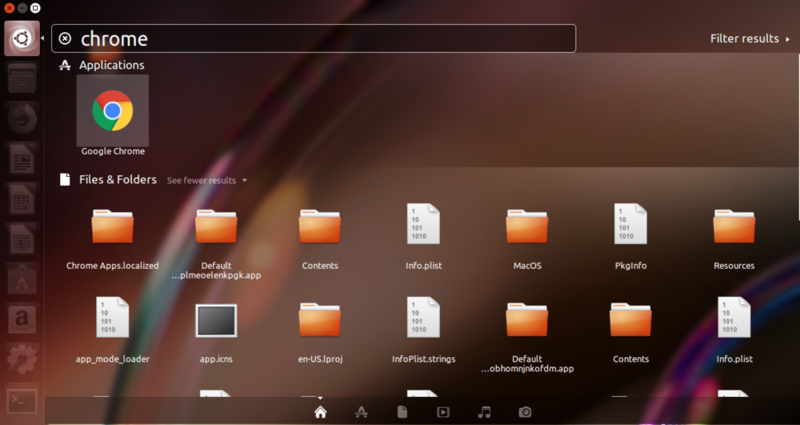 While completely eradicating Firefox from your Ubuntu Linux installation is rather a bit of overkill – there’s not much reason to just delete the default Web browser, and it’d probably resurface after your next system update anyway – there are some ways to make it recede into the background. Google does indeed have a version of Google Chrome that works on Linux and it even uses the same shared bookmark and history mechanism (once you’ve logged in) that the Windows and Mac version does, so synchronized bookmarks. Nice! Firefox has a great history, however, and there’s still a team of developers doing their best to keep it updated with the latest standards, security issues, features and capabilities. Don’t be too quick to toss out that bathwater and baby!  And yet, I completely get your preference for Chrome; that’s my default browser on every computer I use nowadays. 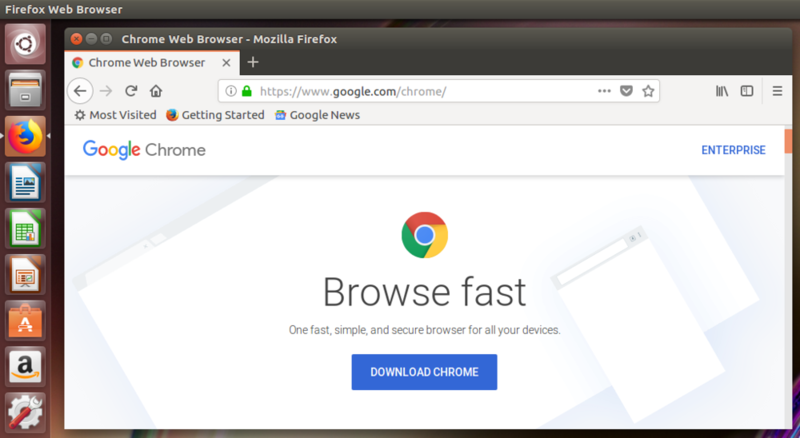 So there are really three steps to what you want to accomplish: download and install Chrome, then replace the Firefox shortcut on the Launcher with a Chrome shortcut, then ensure that your default Web browser is set to Chrome. Easy enough to proceed, just click on the blue “DOWNLOAD CHROME” button! Once it’s downloaded, double click and you’ll start the somewhat Byzantine installation process (this is the one area where Mac and Windows still have a leg up on the Linux world, in my experience). Once you click on it to run, it’ll show up in the Launcher on the side as a running program. Simply change “Web” to the newly installed Google Chrome and you’re done. And that’s it. Enjoy your Linux explorations!